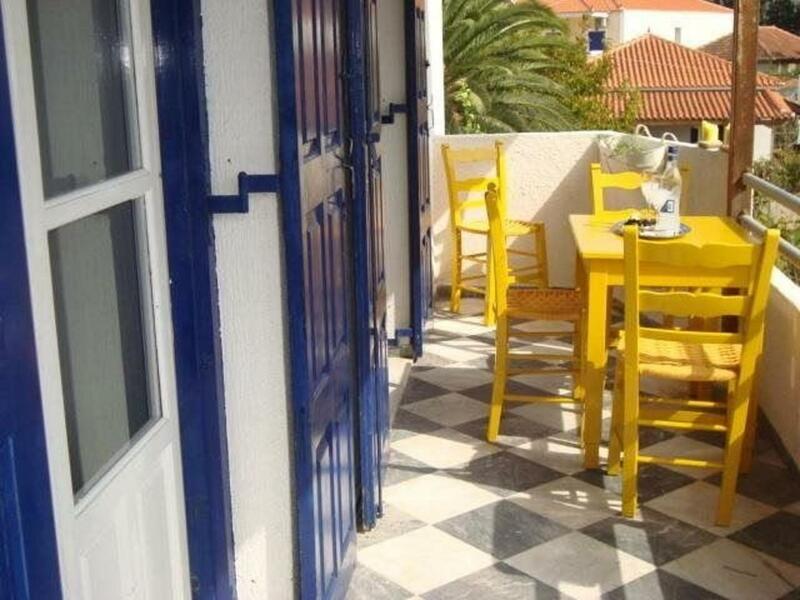 Featuring free WiFi and air conditioning, Villa Poseidon is located in Eressos. Petra is 31 km from the property. All units feature a seating area. Some units have a dining area and/or patio. A refrigerator and coffee machine are also available. 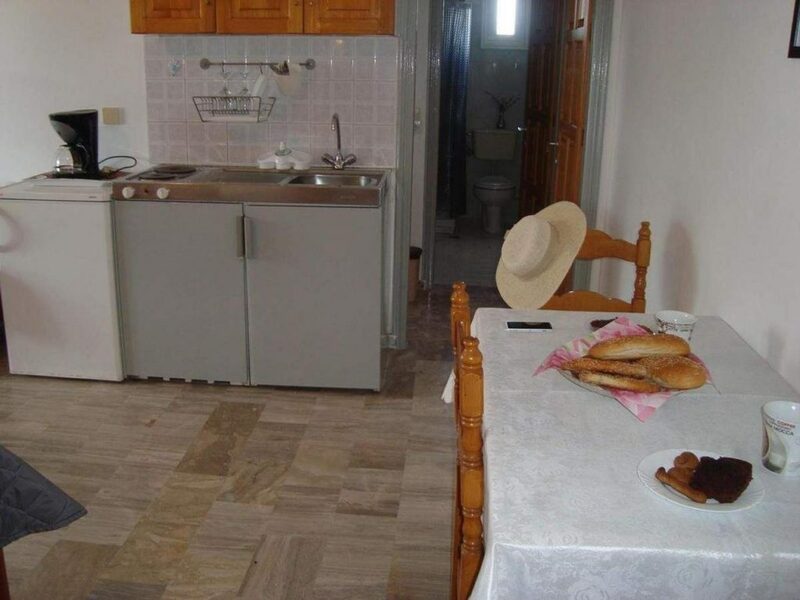 There is also a kitchen in some of the units, fitted with a stovetop. Towels and bed linen are offered. 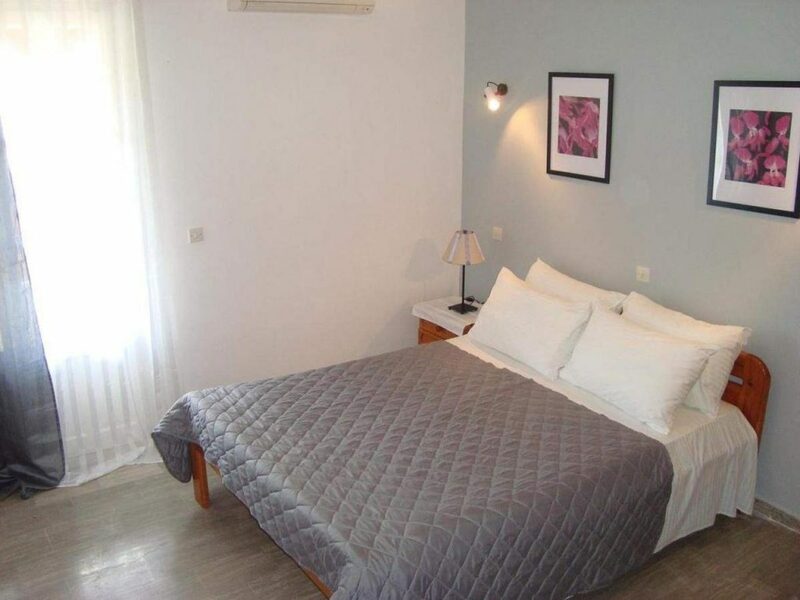 The nearest airport is Mytilene Airport, 58 km from Villa Poseidon.